Serviced apartments are growing in popularity across all sectors, but if there’s one group in particular that stands to benefit the most from them, it’s business travellers. Serviced apartments offer the flexibility, space and freedom that most business travellers look for. They allow you to set up shop wherever you are, regroup with your team, and even hold meetings if needed. But there are some things you should know if you want to get the best apartment for your needs. 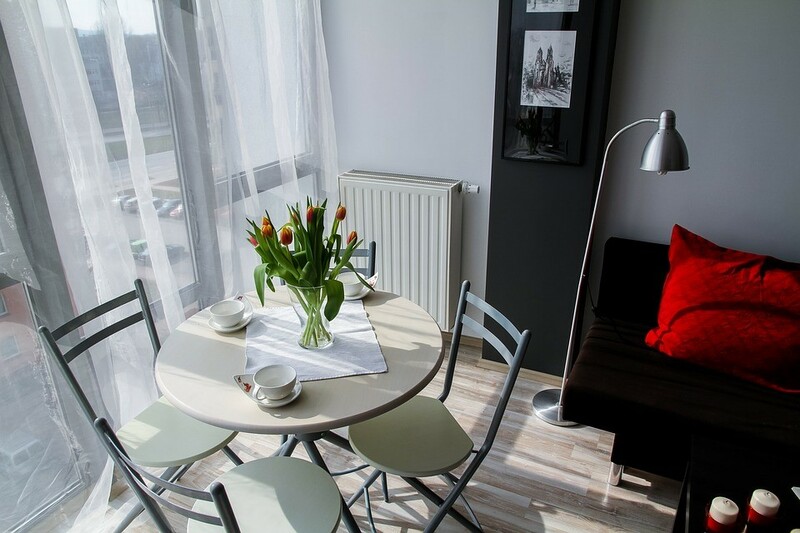 Here are a few tips on how to find the perfect serviced apartment for your next business trip. Bike touring is almost always more fun when you take your own bike with you, but transporting a heavy, bulky bicycle can seem like more trouble than it’s worth, especially when you have to navigate an airport or three. 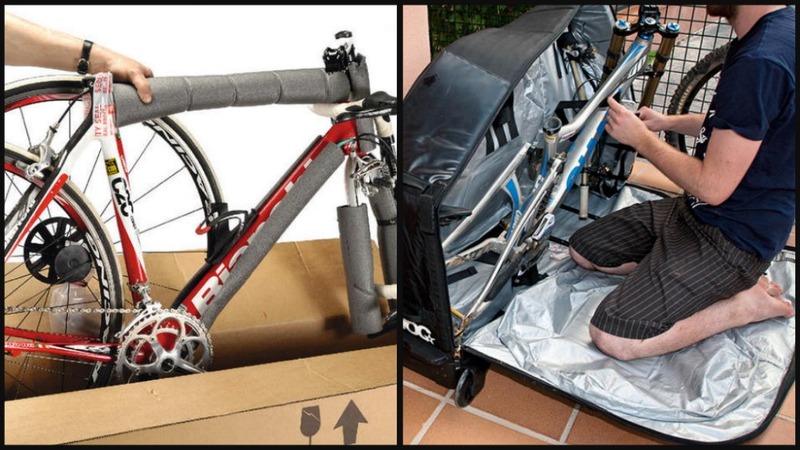 In order to keep your bike safe and make sure that it’s rideable when you reach your destination, it must be packed correctly and securely.